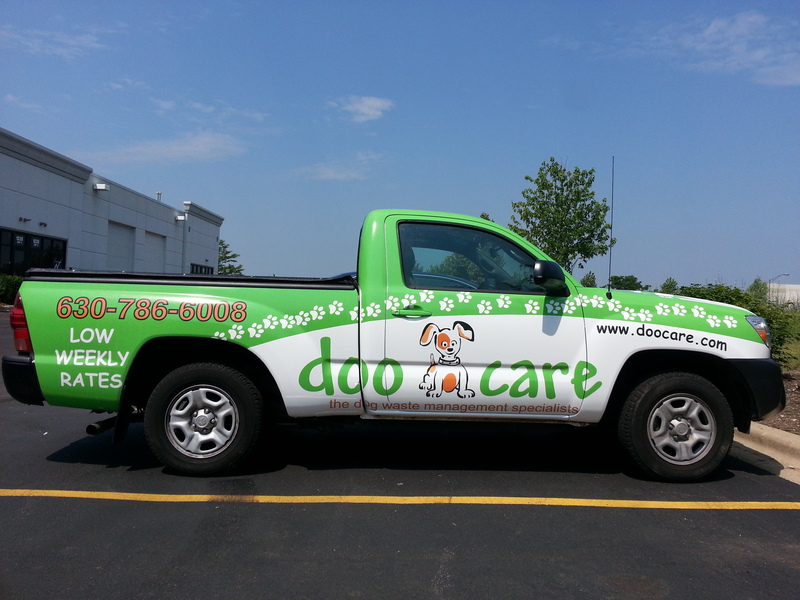 5 Types of Corporate Graphics You Need in Chicago! Marketing messages are all around us. At Mark Your Space, we might just be a little bit more in touch with the sheer volume of corporate graphics that surround consumers every day. Take advantage from our expertise and include the five types of corporate graphics that really no business should be without. 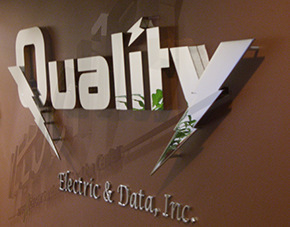 Whether you install a channel letter sign, a lightbox cabinet market or a post and panel setup, exterior signage is the face of your company. The sign signals to consumers the whereabouts of your business, assists with creating an impression and suggests a purchase – all with one set of graphics. 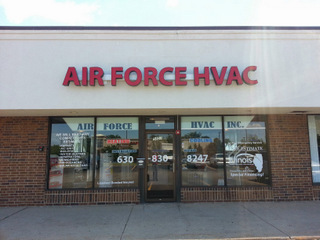 Not surprisingly, businesses are very careful about the look of their exterior signage. Make a mistake here, and consumers may not feel enticed to walk in and check out what the store or business has to offer. From the exterior of the building, it is now time to step into the interior. If you have an office space, you most likely also have a reception area. What does your marker look like? Do you even have a lobby sign? Some business owners erroneously believe that having the name placed on the door is sufficient for the consumer. This is a common – and potentially expensive – mistake. Rather, the lobby sign continues on where the exterior marker left off. This lobby sign helps with the creation of an atmosphere. Whether you are going for cutting edge, compassionate, aggressive or any other type of vibe, the sign and its materials can make a huge difference. Of course, these signs cannot achieve the full atmosphere setup by themselves. Helping them along are wall graphics and murals. Some businesses are perfectly suited for this technology. These types of companies include schools and anywhere that children are present, businesses that are engaged in the arts and service providers who cater to the wellness and/or beauty needs of clients. 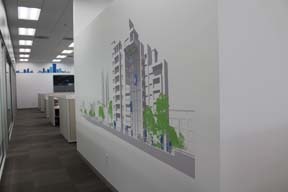 Durable vinyl is used to create the graphics, which attach directly to the walls. They fit in seamlessly with other artwork and oftentimes become a focal point. Do not neglect to allow your suite signs to harmonize with the marker you chose for the reception area. It is a common misconception that the signs leading to the restrooms, conference room or individual offices are not as important. The opposite is the case. As a primary wayfinding tool, they add to the ambiance of the office, which in turn greatly affects how clients view the business. Make a great first impression by having suite signs that communicate the same “feeling” as the lobby sign. Creating a buzz about your product or service does not have to be expensive or hit-and-miss. Instead, you can rely on vehicle graphics to take your marketing message to the consumers wherever they may be found. If you primarily target families with your products, it is a good idea to take some of your wrapped fleet vehicles to parks and residential neighborhoods where children are commonly found at play. If your demographic is primarily comprised of business executives, be sure to drive around in the downtown area during the business lunch hour. In fact, the movable billboard that is your wrapped vehicle contains some of the most important corporate graphics that you can add to your lineup.